Happy Halloween! 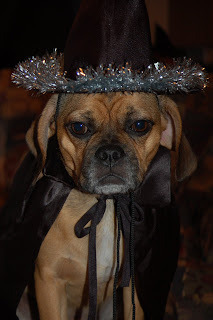 This is a picture of my Puggle Brandi from last year! 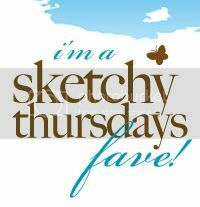 Also make sure you check out the adorable mini albums for Halloween on www.bobunny.blogspot.com!